Our second publication by experimental poet Franco Cortese, “Gag Tag : Tact Act” is a loosely-constrained lipogrammatic poem using only the letters found in the names of the four nucleobases (adenine, cytosine, guanine and thymine). A limited edition of sixty 5” x 7.5” leaflets featuring the poem have been produced on toothy Dreadnought Grey paper, available now from The Blasted Tree’s Store. Read “Gag Tag : Tact Act” online by following the link below. “Joanne Kyger: Post-Life” is excerpted from an alphabet book of post avant glosa by Canadian poet Stephen Bett. 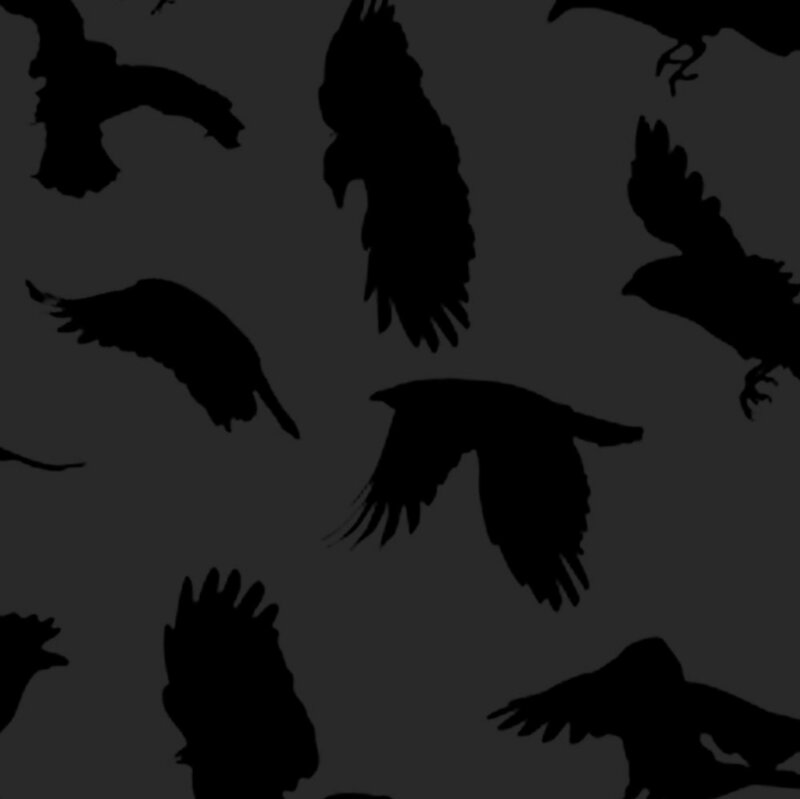 Broken Glosa takes the “glosa,” a Renaissance Spanish Court form, and breaks it down to its contemporary essentials―fractured forms for fractured times and alternate realities―riffing on postmodernist and post-postmodernist poets. The Blasted Tree has produced a limited edition of 50 longsheets on pewter Skytone paper, available now from our online Store, and you can read Bett’s gloss on Kyger’s “Post Extinction” by following the link below. 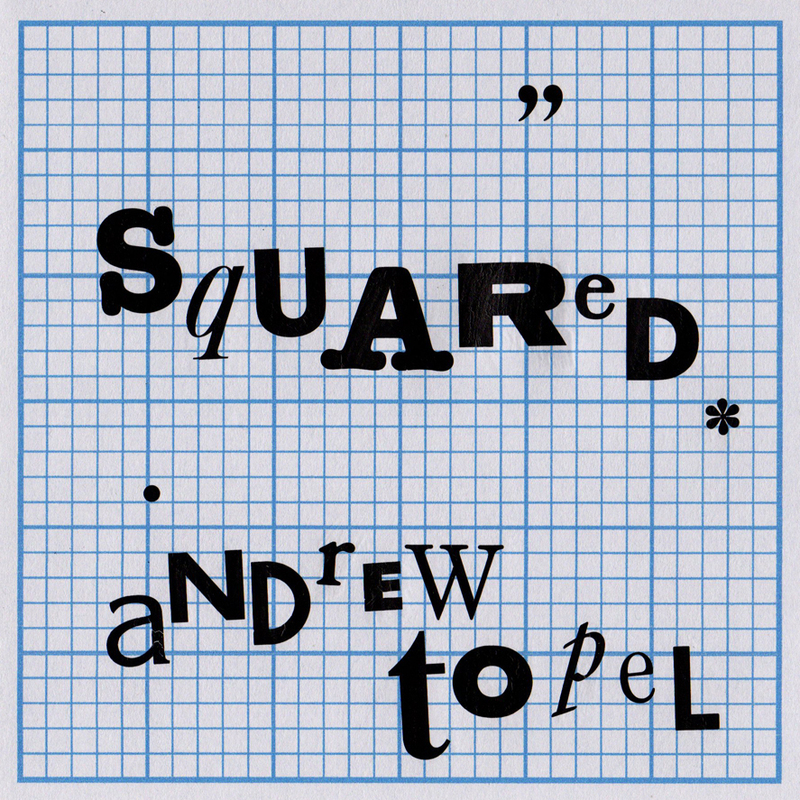 squared is a kaleidoscopic sampling of abstract visual poetry by the prolific andrew topel. These poems riff on, challenge, even embrace the square frames they live within. Typography spills, explodes, and realigns on every page, giving form to expression through gesture and weight, communicating in composition what cannot be said aloud. squared has been published in a limited edition of 50 numbered and hand-bound chapbooks, each bearing its own unique cover made with dry transfer lettering. The collection can be viewed online in the image gallery using the link below, and one-of-a-kind copies of the chapbook can be purchased from The Blasted Tree Store. “A Good Man is Hard to Find” is a lyric poem that shifts though perspectives like reflections in a mirror. This publication marks Katerina Sevelka’s third with The Blasted Tree, and has been produced in a limited run of 60 scrolls, 4.25” x 0.5” bound up in electrical tape, and 4.25” x 14” unfurled. 10% of the edition is bound in red tape, symbolizing the rare man reflected in the poem. Read “A Good Man is Hard to Find” online, then purchase the scroll from our online Store. At once familiar and foreign, intimate and distant, this collection of poems by Lauren Elle DeGaine follows the ebb and flow of a romantic relationship full of quiet, tender moments and sudden, frightening conflict. DeGaine employs recurring images, feelings, and impressions to reveal the spiraling circuits we all travel with those we hold most dear, exploring the poetics of love, loss, trajectory, and intersection; “the tear — an ache — not an explanation.” A limited edition of 40 chapbooks have been produced, each bound in hand-made, sage green paper, available now from The Blasted Tree Store.